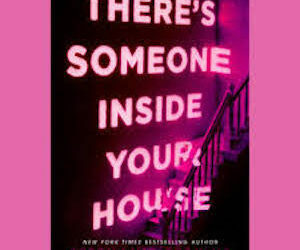 Our Girl Reviews showscases blogs that discuss how girls are portrayed in and impacted by books, movies, television shows, live performances, museums and exhibits, games, and products. Feel free to comment and share your thoughts about these reviews. 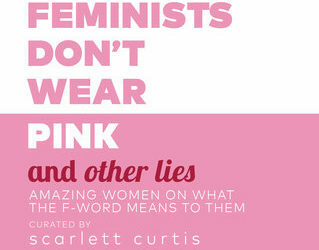 If you would like to submit a review, send us an email with your name, country, and a 250-750 word review discussing how that media, museum exhibit, or product portrays and impacts girls. 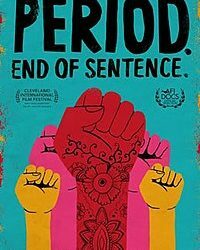 Film Review: Period. End of Sentence. 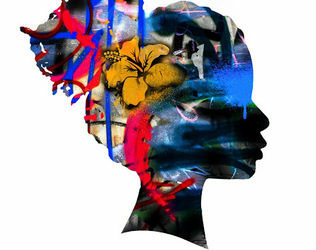 Contemporary Art Manager Scarlett Evans reviews the short documentary, Period. 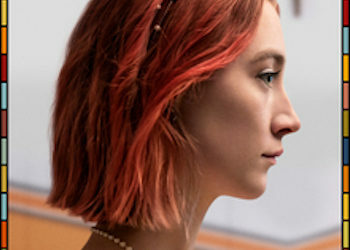 End of Sentence., which won an Academy Award in February 2019. 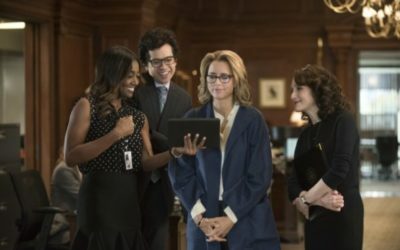 Dear Madam Secretary, Thank you for your positive female role models, who are smart, strong, compassionate women that work tirelessly to make the world a better place. 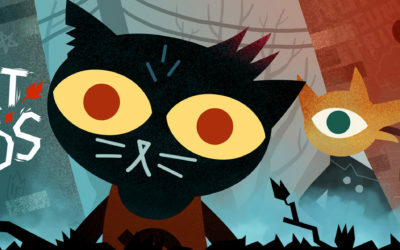 Junior Girl Sara Dorfman reviews the popular video game, Night in the Woods, and discusses the perception around the video game industry. 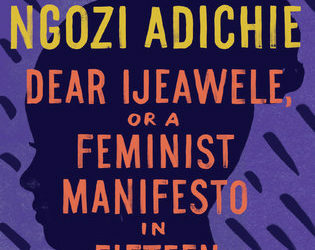 Junior Girl Niamh Hanrahan reviews Chimamanda Ngozi Adiche’s Dear Ijeawale, or a Feminist Manifesto in Fifteen Suggestions. 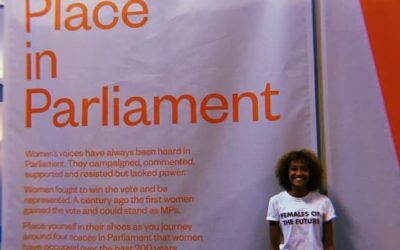 Junior Girl Emily Clarke reviews an exhibition called Women’s Place in Parliament and delves into the more recent history of the women’s movement. Junior Amber Barnes reviews a chapter of Fashion as Photograph, a book that delves into the history and visuals of the fashion world. 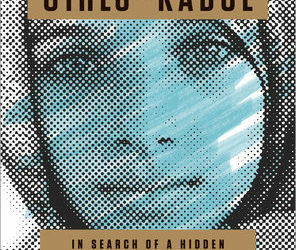 Associate Editor Sage Daugherty reviews The Underground Girls of Kabul, a book by investigative journalist Jenny Nordberg about girls’ lives in Afghanistan. 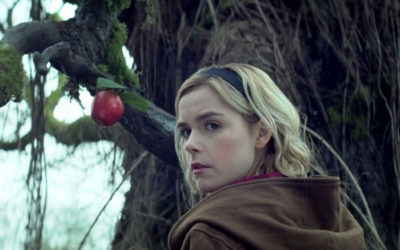 Appropriately for Halloween, Associate Editor Sage Daugherty reviews the first episode of Netflix’s Chilling Adventures of Sabrina. Read at your own risk. 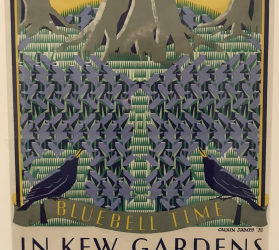 Junior Girl Emily Clarke reviews Poster Girls, an exhibition at the London Transport Museum. The exhibition is open until January 2019. 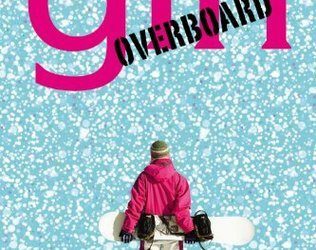 Associate Editor Sage Daugherty reviews Girl Overboard by Justina Chen Headley, a novel about a girl and her experiences on and off the snowboarding slopes. 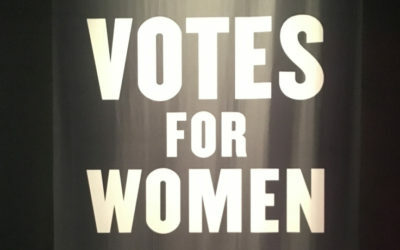 Junior Girl Emily Clarke reviews the Votes for Women Exhibition at the Museum of London, and talks about her experience at the exhibit. 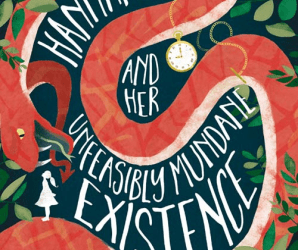 Junior Girl Sophie Small reviews Michael Marshall Smith’s Hannah Green and her Unfeasibly Mundane Existence, published by Harper Collins in 2017. 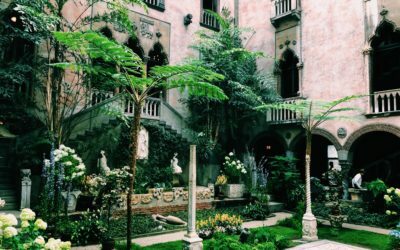 Junior Girl Libby Serra reviews the Isabella Stewart Gardner Museum in Boston, Massachusetts, and talks about Gardner’s life. Junior Girl Jessica Eykel reviews cult classic film, Clueless, and talks about the twenty-year-old film’s portrayals of girlhood. 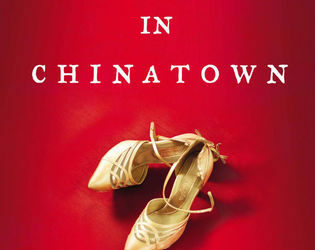 Program Developer Tiffany Rhoades reviews American Street by Ibi Zoboi, calling it a “must read,” and one of the next great American novels.